They will, for sure. Just take a couple of extra steps for the universe to hear you. Instagram algorithm boosts posts that gain more likes and comments, so you should promote engagement to make sure the content you share is visible. 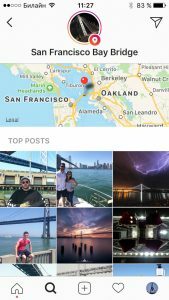 Instagram posts are searchable, mainly – by hashtags, but also by people and location, so you should make sure your content is findable. Want to know why and how exactly? Looking for actionable tips on how to grow your following, step by step with examples? Here you go! Keep your Instagram profile healthy. Paid followers and likes are useless. The success of Instagram account is measured in followers and likes. So it may seem enticing simply to buy a following rather than letting it organically grow. But the success of your business is not. Paid followers will actually hurt you, so keep your mind off such thoughts. Besides, Instagram algorithm defines the visibility of your posts in the news feeds of your followers. As long as it sees no engagement (just think what engagement can you expect from indifferent robots? ), the post will not be shown in the feeds of real social media accounts. It is a killer of organic following growth. Only as long as you have a community of real – and active – followers, you can sell something to them. So one more action to take on regular basis is to “tidy up” your followers list. Nowadays, dozens of spammy accounts are “following” you not for the sake of really following, but rather to make you check who your new subscriber is and possibly be trapped by their “lose 30 lbs in 3 days” or “wanna get some extra cash?” slogans. You should expect no activity from such “ghost” followers. Get rid of them immediately, or you will “enjoy” the same effect as with paid followers – no likes, no orders. How to get rid of ghost followers? If you have never done this, you may consider using one of numerous 3rd party tools for bulk guest followers blocking like this Cleaner or its analogues, that will check your Instagram account for inactive users every day. Get rid of such “followers” without hesitation. It is extremely important to build an audience of the right kind of followers rather than to collect followers just to increase your numbers. Currently Instagram allows 2,200 characters for your caption (compare with 140 symbols in Twitter to realise how much freedom you have). A full-size blog post will not squeeze, but a good piece of text definitely will. That’s sufficient enough to add important information, as well as post engaging questions to encourage a conversation with you. Also, do include calls to action every time. Ask for likes if you’re looking for growing the followers base. All my nature rebels against this begging for likes, but Instagram’s algorithm-based approach leaves you little choice if you’re still “pumping up” your Instagram account and want the post to be seen by more users. Ask to reply to your Instagram stories. Every reaction, be it a comment or a direct message, is a good opportunity for you to find potential customers. Being mainly visuals from perception point of view, the Instagram users love using emojis, so you may generously spice your caption with funny faces and relevant pics to get your post really talking to your target audience. You can use @mentions, i.e. “@” followed by a nickname of the user you’re referring to. As a result this Instagram account owner will receive a personal notification about your post, and your followers will be able to tap and browse the account of this person/ brand, so this way you kind of promote your Instagram account, without a single penny spent on it. Instagram caption is also the place where relevant hashtags are to be posted, but many social media marketers tend to add them into the first comment. Keep reading if you’re interested why. It deserves a whole dedicated paragraph to learn how to use Instagram hashtags that will make your account visible. eCommerce website owners keep optimizing their stores for Google. SEO is the king that rules the world. Fortunately (or unfortunately?) 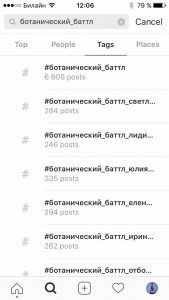 Instagram is some kind of “state within a state”, with its own “political regime” and what makes your posts findable in Instagram is His Majesty Hashtag. A hashtag is created by placing hash character “#” in front of a word or unspaced phrase, e.g: #cardigan, #cardiganbigsize, #cardiganwelshcorgi etc. 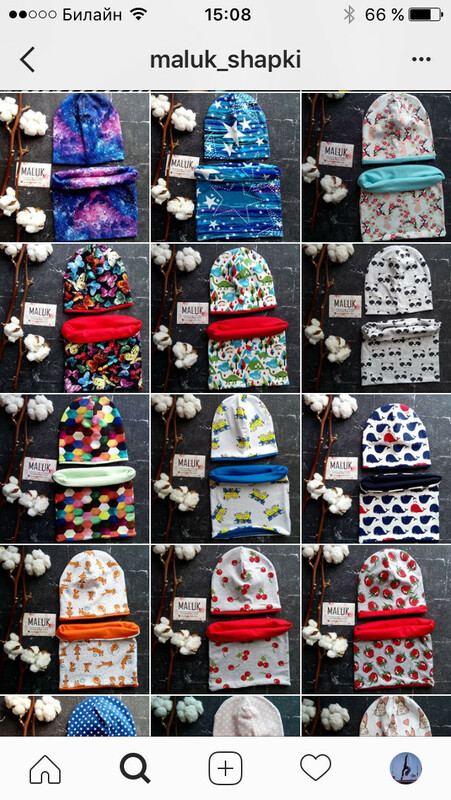 As long as you came to Instagram to sell, you want to put your product photos on Instagram in front of more people. Using hashtags that define your product will make it discoverable. 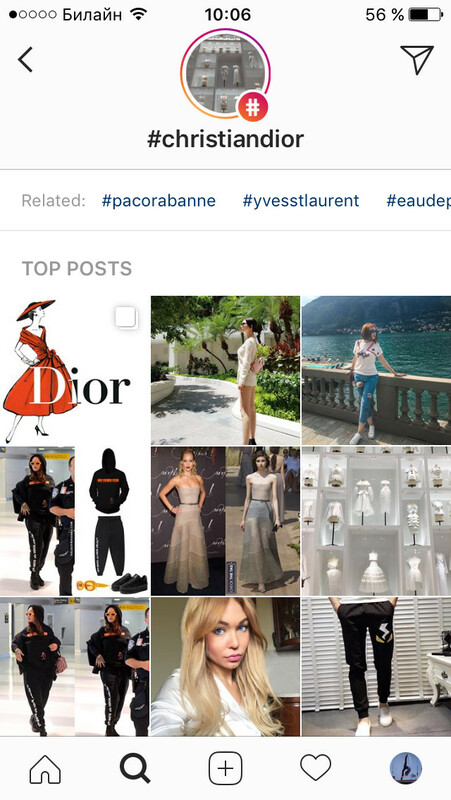 The point is that people use Instagram like a search engine, and search by hashtags is a widely used option (in addition to search by names, or “people”, and places). 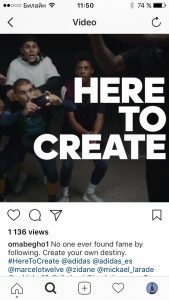 Moreover, after several months of testing Instagram has rolled out a feature to follow a hashtag, not a user, which means that you can get additional exposure if you manage to find the most followed hashtags! First of all, include some general (not brand-specific) trending hashtags to gain more exposure. Perform a manual research, starting to type the first letters of your keywords. 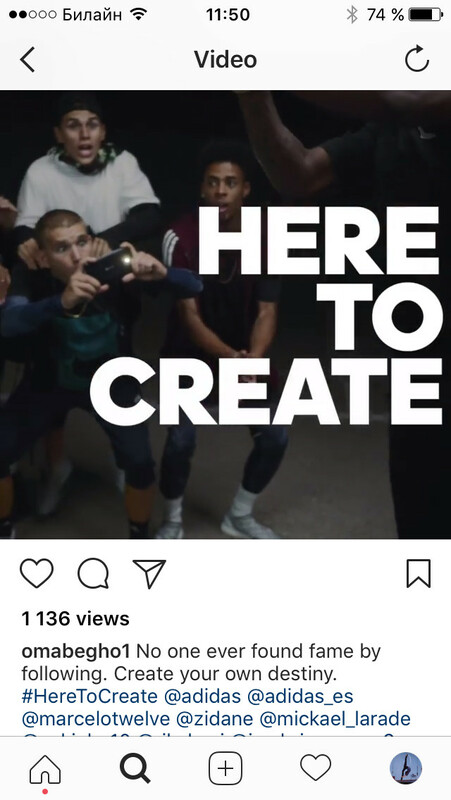 Instagram will suggest both the most popular hashtags starting from this syllable/letter/word and the exact amount of public posts with this hashtag. It will give you an idea of what hashtags are trendy. Go and extra mile and analyze the performance of your hashtags to exclude the worst and find some better ones. Instagram itself will not allow this, but numerous 3rd party tools will, like Iconosquare, see below. Check out my Iconosquare account report. The criteria may be different – number of likes, comments, total Instagram engagement etc. Besides, you select the period and type of Instagram content (video, photo, carousel). #Just #do #not #hashtag #every #single #word #in #your #caption. 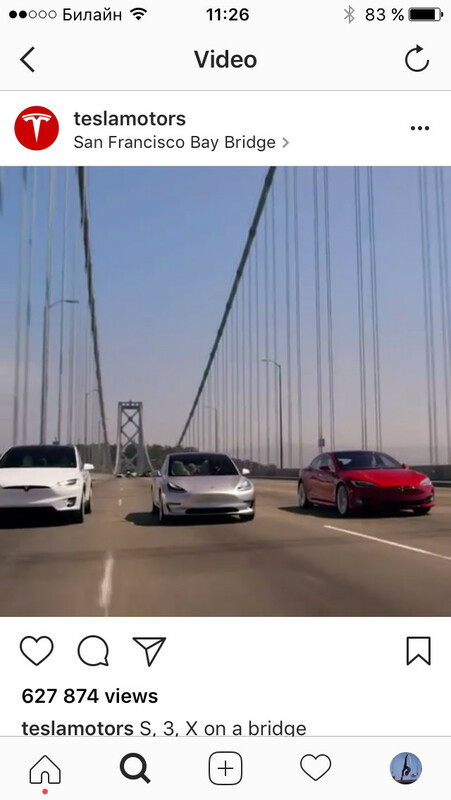 Not only is it useless from Instagram searchability point of view, but also it looks really unprofessional and even annoying, it negatively affects the readability of the caption. Another convenient use of hashtags is creating your own hashtag that will help your users to browse your products easily. Say, your brand name is @Toddlershop, and you sell handmade clothing for kids, from bodysuits, leggings and dresses to christening outfits. How to make your instagram account “browserable” for shoppers? Introduce your own hashtag #Toddlershopcatalogue, that will be included into each caption under the product photo. 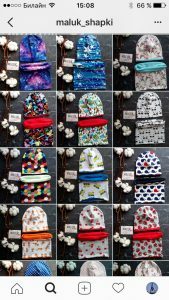 Add “category-specific” hashtags #toddlershopbodysuits, #toddlershopdress, #toddlershopboy, #toddlershopgirl, #toddlershopchristening and so on, that will be posted under the images with the goods of the corresponding category only. As a result you will give your account viewers a tool to click the hashtag and view all your products, or products within the same category only. The will make it to a dream of a dress for their 3-year old princess, you will make a sale, win-win! 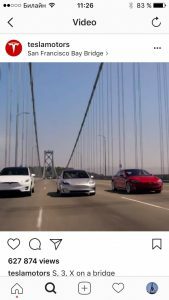 Some social media marketers tend to post the hashtags into the first comment, not the caption itself for the sake of clean good-looking caption. The others insist that you should post them right into the caption, because the Instagram algorithm starts working right after the image is posted. They argue that several seconds lag between posting your media and adding a hashtag will cost you some impressions (likes, engagement, sales, you name it). To me, this seems to be a micro level tip that is irrelevant. Just use hashtags. Use relevant hashtags. That’s it. Instagram is a social media network, and “social networking” implies interaction between you and your audience. It’s possible via likes and comments. Instagram algorithm boosts posts proportionally to the engagement rate they have. The followers who comment on and like your posts are one step closer to a purchase from you, than “idle” viewers, so the sales offers to Instagram commenters can be really effective. Like the comments to your posts (the authors will receive a notification about it ;), reply to the comments in an open and friendly manner. Not only will your followers love it, Instagram itself also will. Rest assured that you will not miss the comments, because Instagram will notify you about them in a special likes/ comments section at the bottom of your Instagram app screen. You can even enable notifications about likes and comments, but when I turned them on, my iPhone kept vibrating all day long, so I quickly thought of it better. What to do with negative comments under your posts? Is it by a real customer of yours? Great! No one has ever won from arguing with customers publicly. Convert a disappointed user into a happy returning buyer by offering a solution for this problem. Is this comment by a troll or hater who’s far from being adequate? Delete such comments manually, block them and report to Instagram to suspend. If you’re selling location-specific goods or services, be sure to use geo-tagging. Even if not, you may still benefit from it. Your potential buyers will be able to find your media when they’re searching in Instagram by location. They will see a geo-tag mark above your post, and if the followers recognize the place, be it their neighbourhood or the place they have heard of, you will be one more step closer to building trust and… selling the product of yours. To me it’s one of the smartest examples of how you can cooperate with “the high and the mighty”. It’s much more fruitful for long-term relations with your audience. You really create a community of engaged users, not just pay crazy money to influencer for a one-time shout out or trade likes and following for gifts. You save $$ but pay with your time. Say, there was a huge botanical illustration “marathon” (a 4-week challenge with a series of tasks), in Instagram recently. The hashtag of the contest returns 6K+ public posts, amazingly beautiful ones. 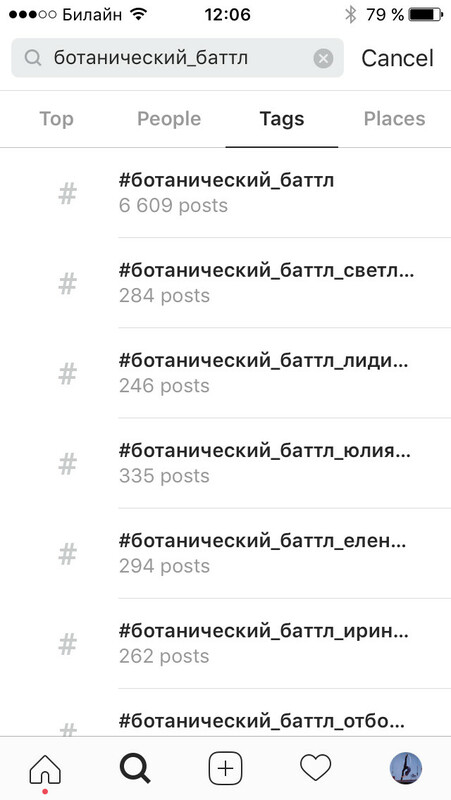 I’m sorry for a hashtag in Russian, but I have never seen anything like that in the English-speaking Instagram community yet, so you may be the first to try and succed. 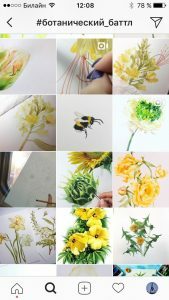 It was arranged by artist @botanical_watercolour together with partners like online stores selling brushes, paper and other supplies for artists. The participants were hardly after the free staff. Getting a priceless experience was the moving power. Yet, following the sponsors was a must to enter. Besides, the sponsors got several “shout outs” by the contest organiser. But, what is important, it has brought about a high volume of user generated content and collected a huge community of illustrators together, whom the online stores selling artists supplies can market their products to. Instagram SFS, or shoutout for shoutout, is the mutual mention of each other by two people or brands with the SAME target audience. It works best when you’re not competitors, but offer a complementary product. Say, an apparel brand may partner with a shoe retailer, and the brand selling motor bikes can exchange an ad of the company manufaсturing helmets. 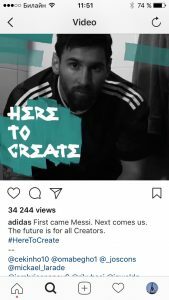 The example below shows an SFS of @adidas, sports brand, and @omabegho1, sports model. The army of followers, even the most loyal ones, may need an extra incentive to like the media you share. Likes are vital in Instagram. You badly need likes. Every single like counts. The next chapter is about how to get these hearts pressed.